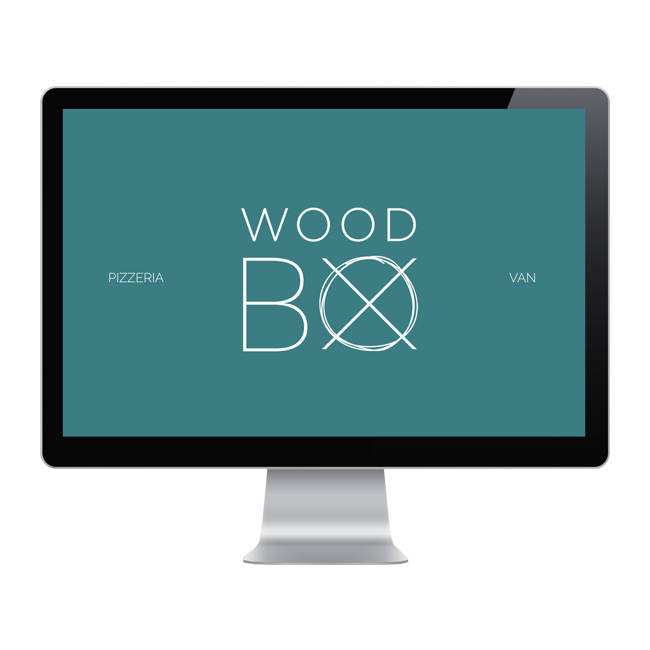 WoodBox Pizza started life selling Napoli style pizza from a Citroen H-Van at festivals, events and parties. 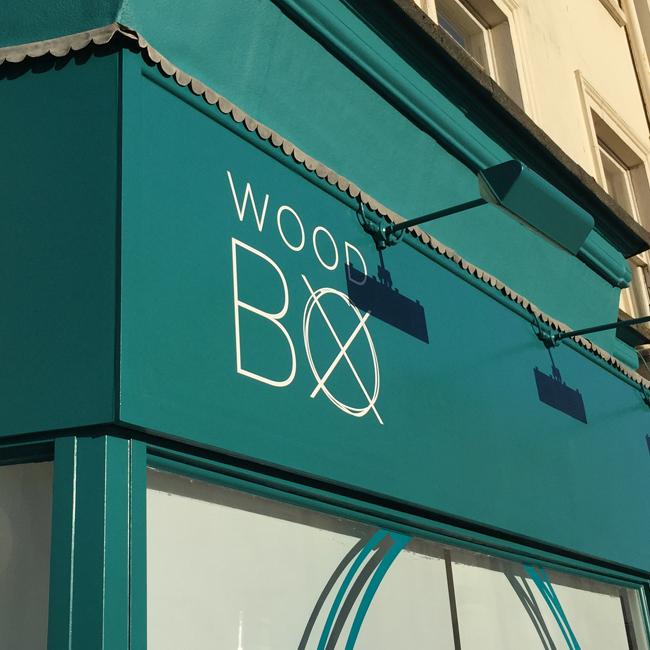 After great success the team wanted to bring the same concept to the Kemptown neighbourhood of Brighton. 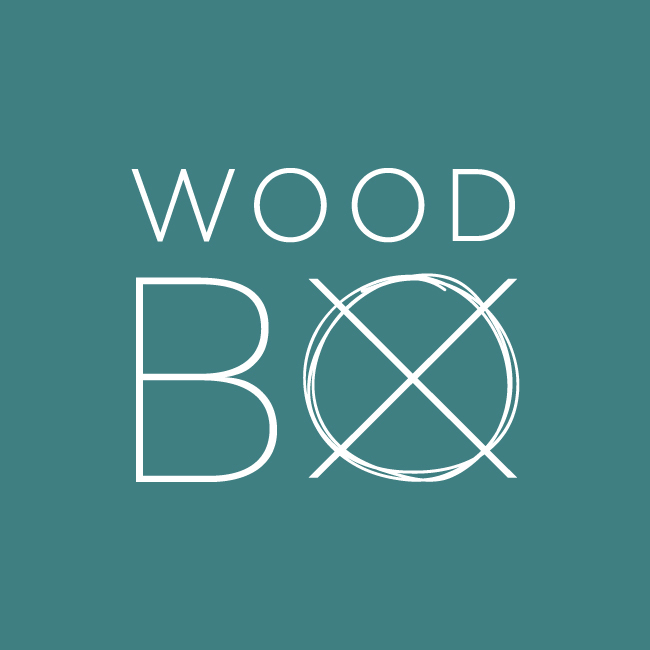 As a young independent business, WoodBox had been concentrating on their business and not their branding. I was asked to give the new Pizzeria a new look that would reflect the organic and friendly ethos of the company and its product. 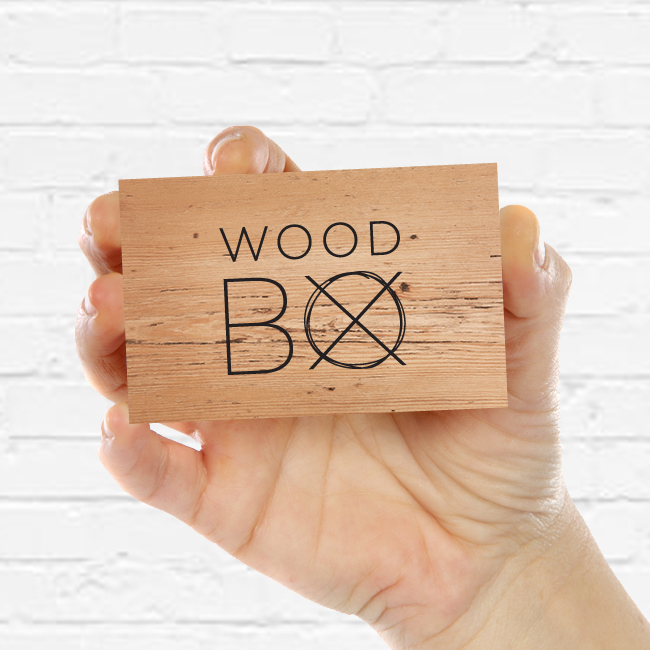 I formed a hand drawn graphic from the letters in the name to create a typographic Logo with a clever twist. 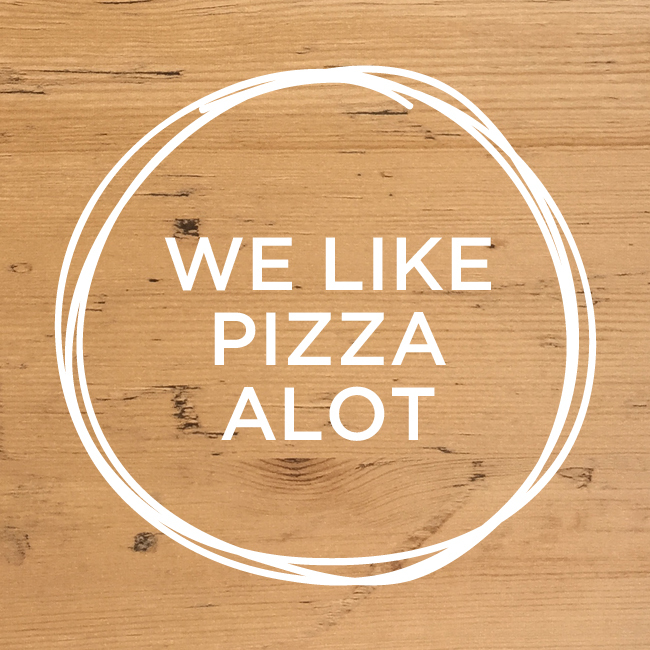 The trio of white brick, natural wood and a deep verdigris green gives them a fresh and contemporary look across their digital communications and the Pizzeria interiors. 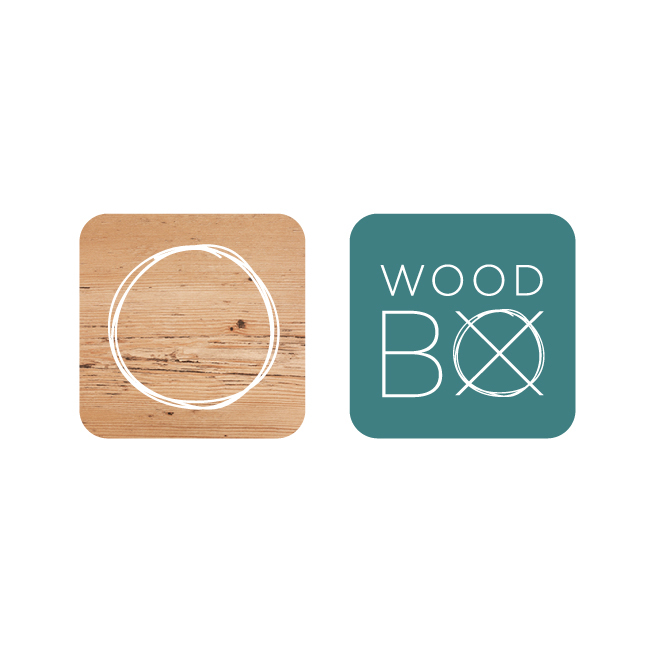 A simple and functional website gives a taster of their simple, honest style.